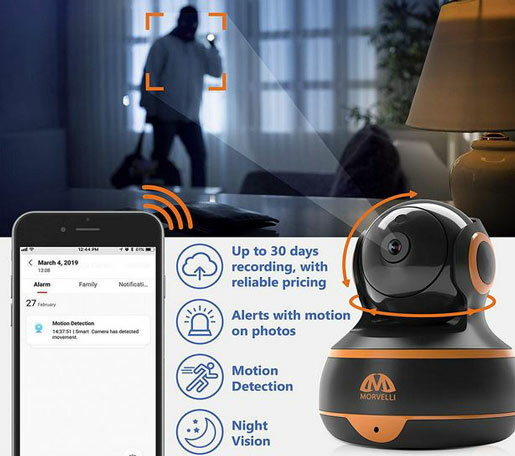 Here is another security camera that lets you keep a close eye on your property. 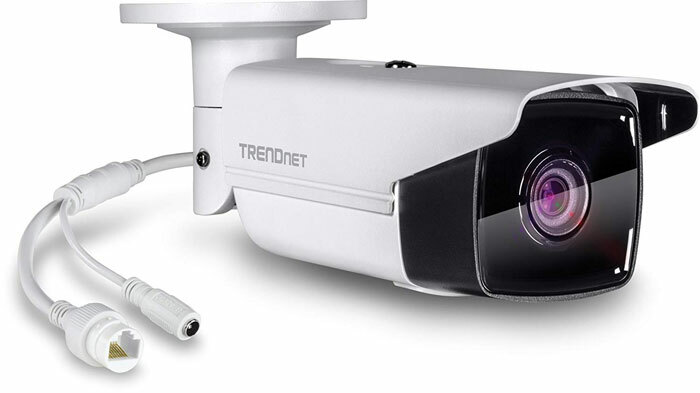 The TRENDnet Indoor/Outdoor 5M Network Camera has night vision up to 80 meters. 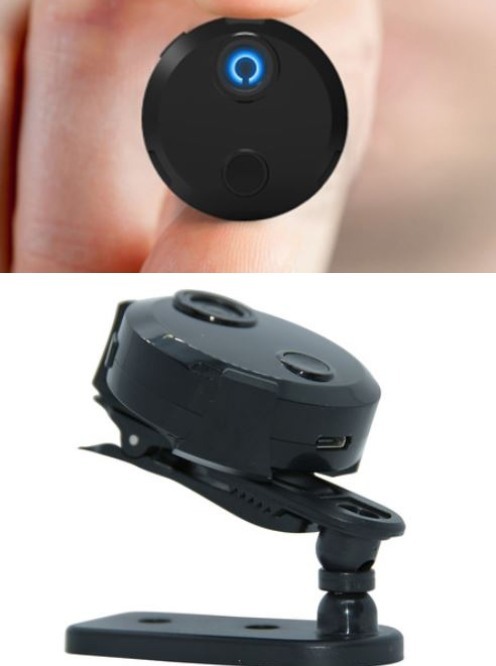 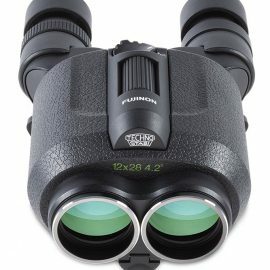 It also comes with 120dB WDR image balancing and programmable motion detection. 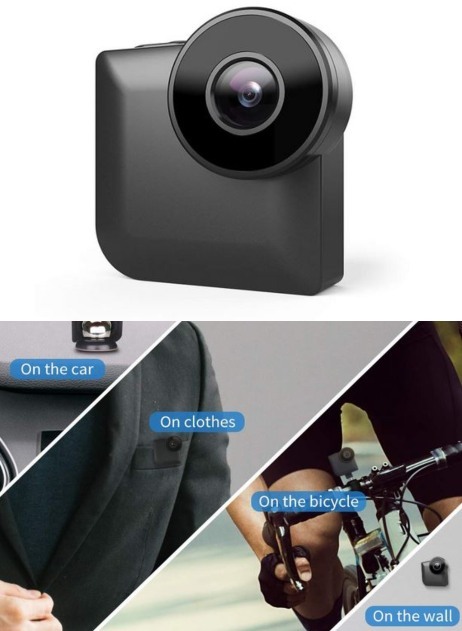 The camera can record to Micro SD cards up to 128GB. 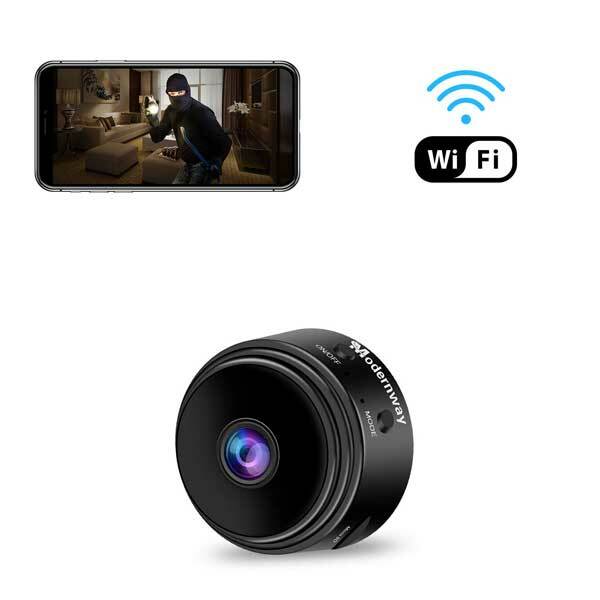 It is compatible with iOS and Android devices.